Visiting Dubai means enjoying both: life and entertainment. “Dubai Mall” is worth-seeing place that cannot be missed. It will change your mind regarding “Mall” concept. It has an entrance to Burj Khalifa, an ice-skating rink, and place for games only. 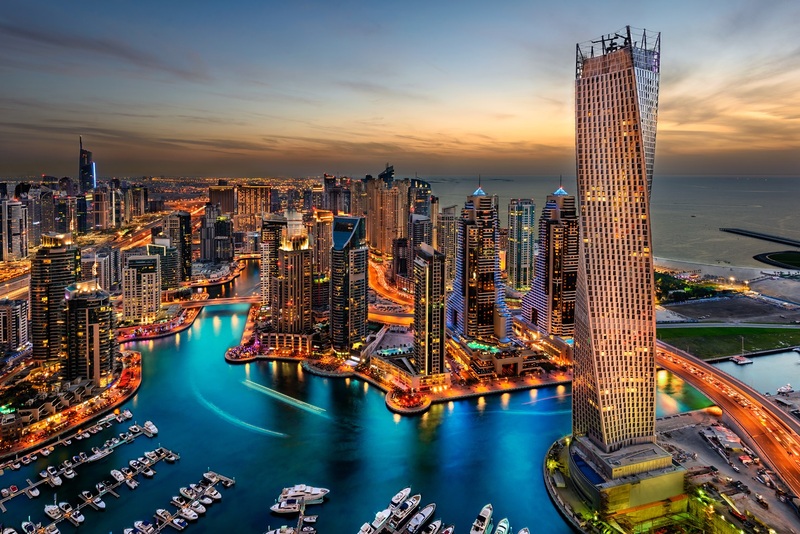 Besides, tourists can enjoy the “Dubai Marina” and the pure blue water color. It is considered as the largest man-made marina in the world.